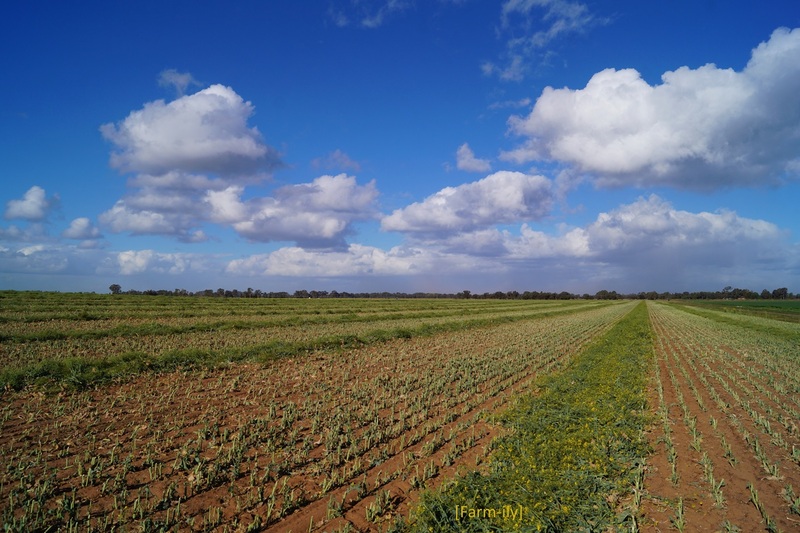 Across the district drought stressed and frost damaged canola crops that would normally be harvested for oil are being cut for hay or silage. Tough times for so many. I am not happy to hear that. I hope the next crop in is more successful. That is sad when that happens, but at least it can be used for something.